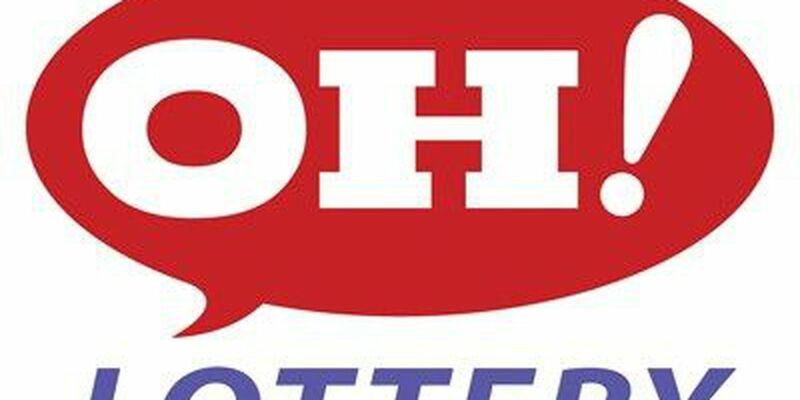 COLUMBUS, Ohio (AP) - The Ohio Lottery says no one has come forward with the ticket that matched the winning $200 million lineup in Friday's Mega Millions draw. Spokeswoman Sandra Neal has said the ticket is worth $120 million. It also made a winner of the suburban Columbus retailer that gets a $100,000 agent sales bonus for selling the ticket. In a statement from the lottery, the two brothers who run the Blendon Drive Thru in Westerville say they were happy and surprised at the news. The winning numbers were 17, 18, 31, 35 and 59. The mega ball number was 9. It was the third time this year the Mega Millions jackpot reached $200 million. Previously, a Mega Millions jackpot of $106 million was shared among five friends Sept. 11 in New York.